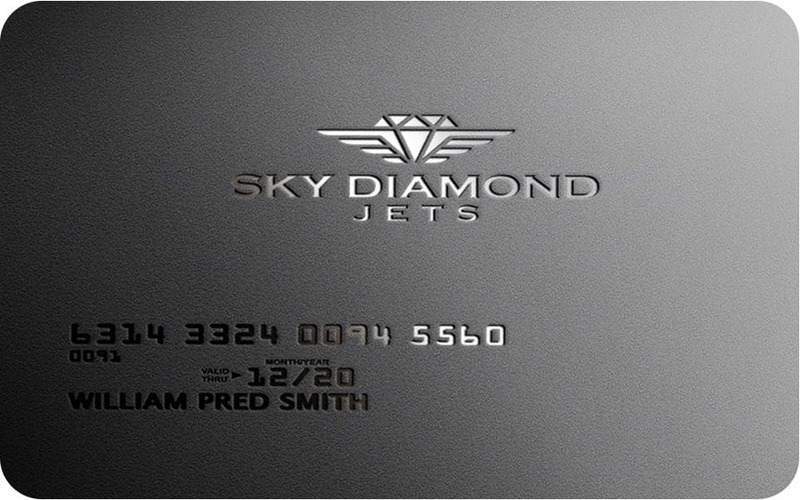 At Sky Diamond Jets, we have got an innovative membership program. It would impress any person who is looking forward to get hold of complete private jet ownership. We have two different levels of membership to make the life easy for all our members. By obtaining the membership, all our members would be provided with access to the largest and safest private jet fleet. They will also be able to experience a variety of benefits such as discounts on travel and charter booking on private flights. In addition, they can receive complimentary special offers as well.